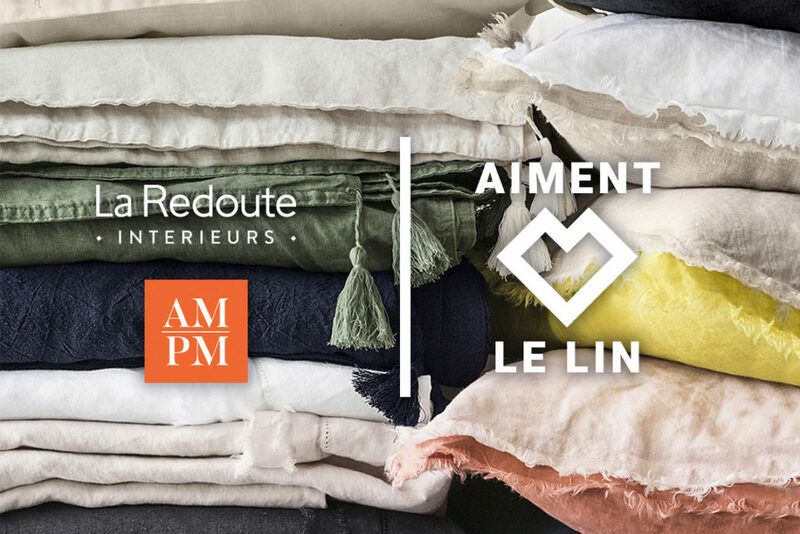 La Redoute and all its employees wish you a happy new year 2019 in projects and success! 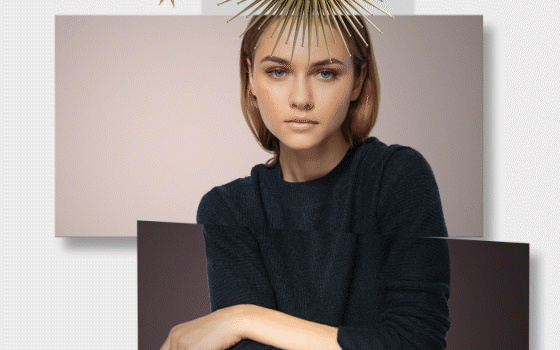 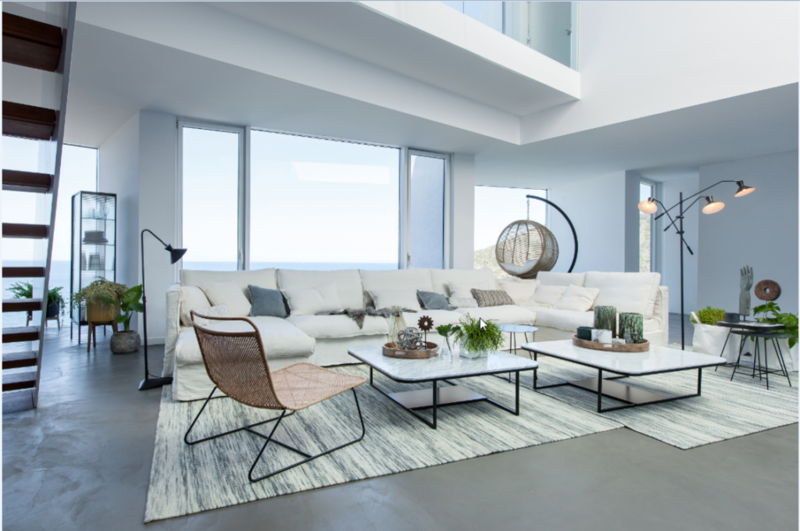 La Redoute Interieurs and AMPM like flax ! 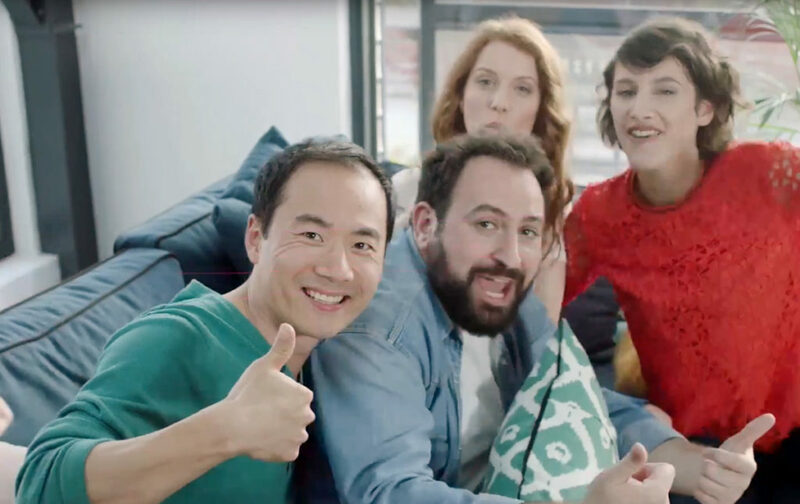 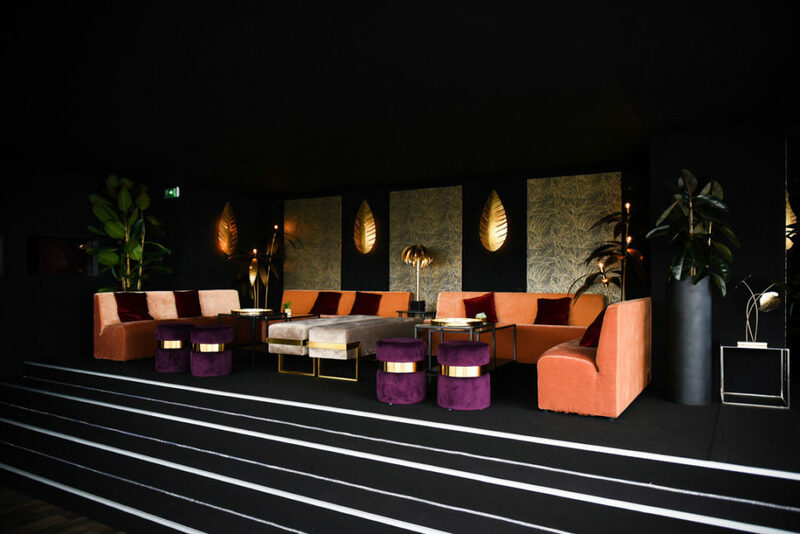 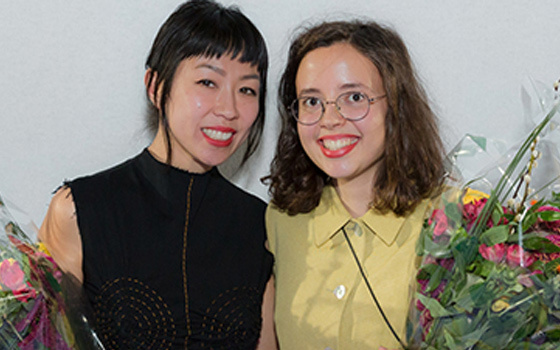 Cannes Festival : La Redoute makes its cinema ! 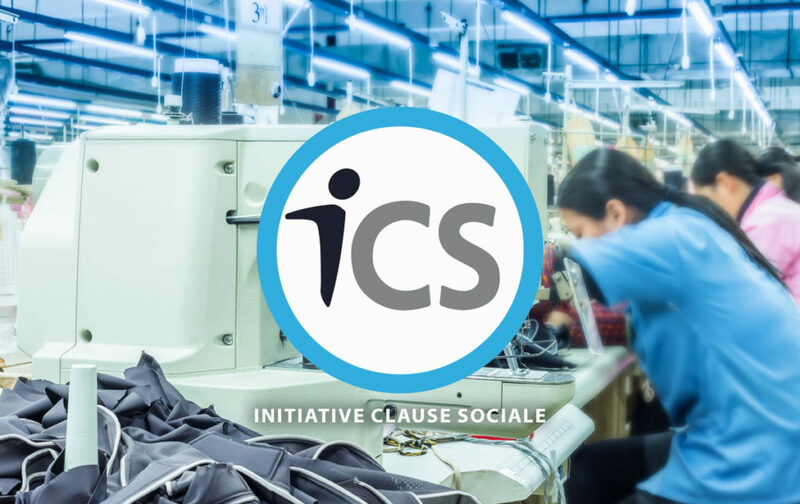 La Redoute joins the Social Clause Initiative (ICS) which has 37 member stores. 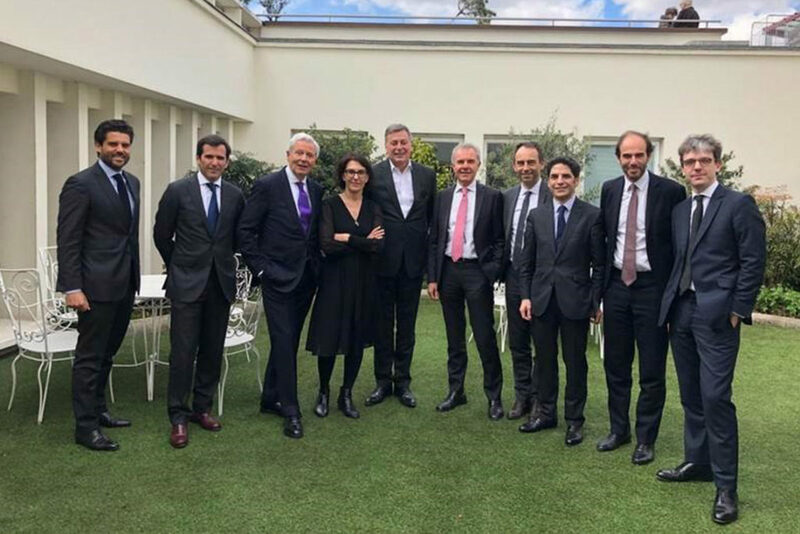 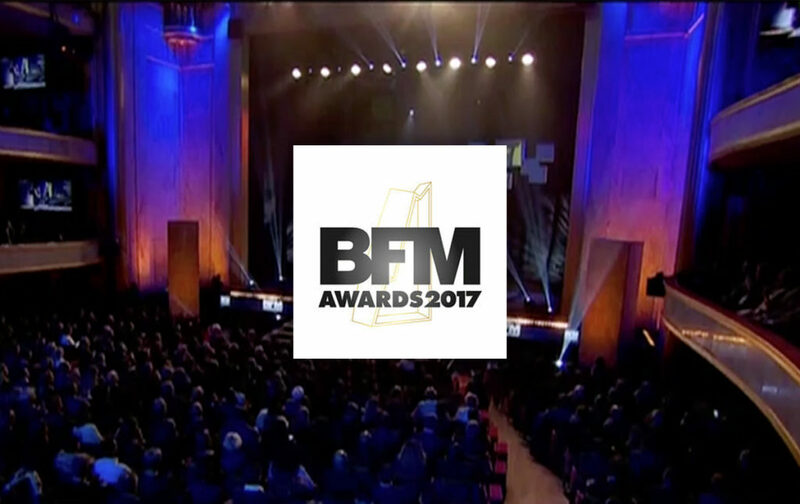 The BFM Awards celebrate each year managers and companies that symbolize the best of the French economy.